What does the future of Black cinema look like? 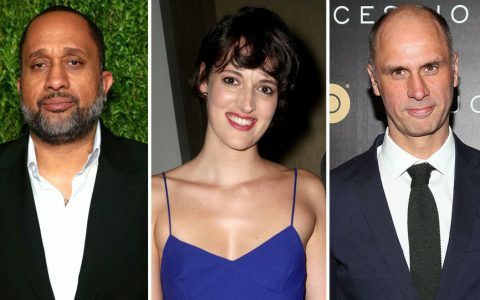 Last year Hollywood’s principal companies released only one prominent film from a black director with a black cast, “Sparkle,” from Sony Pictures and the filmmaker Salim Akil, in the July-to-December stretch. (…) But a substantial new wave will arrive on July 3 with Lionsgate’s release of a documentary, “Kevin Hart: Let Me Explain,” from two black directors, Leslie Small and Tim Story. Other films include “Fruitvale Station,” directed by Ryan Coogler, in July; “The Butler,” by Mr. Daniels, and Mr. Talbert’s “Baggage Claim,” in August; and “Tyler Perry’s A Madea Christmas,” from Lionsgate, on Dec. 13. 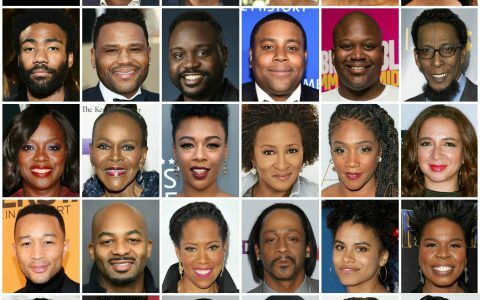 Black filmmakers say the wave of 2013 releases was built in large part on the creativity that has flourished on the independent-film circuit, which has become a laboratory of sorts for more prominent African-American-themed productions. There isn’t a shortage of black stories or subjects, but how fast will Hollywood embrace them, or will the change keep coming through a group of motivated individuals, like Ava Du Vernay – founder of the AFFRM distribution company, first black woman to win best director at Sundance-, Shonda Rhimes – one of the most influential persons in television- or Issa Rae – the maverick one-woman orchestra behind web series hit “Awkward Black Girl“?